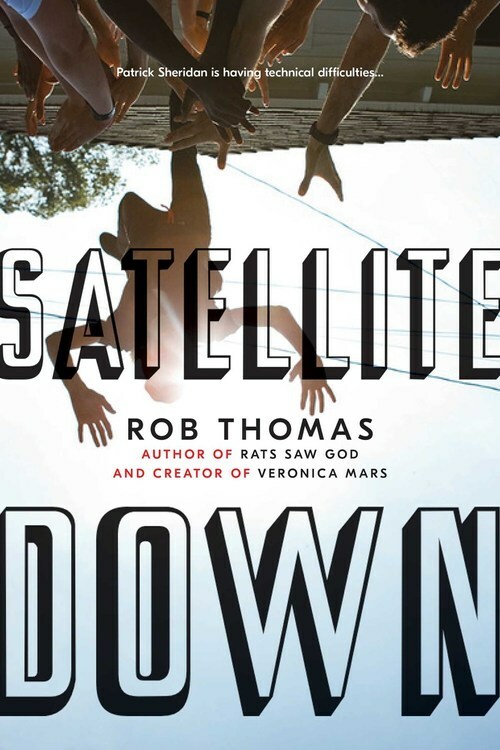 Rob Thomas, creator of Veronica Mars and author of Rats Saw God, delivers a poignant tale of a young man caught in the crossroads of growing up with nowhere to go but forward. Determined to pursue his dreams of becoming a reporter, Patrick Sheridan leaves his deeply religious family behind in his small Texas town for a job on a teen news show in Los Angeles. Before he knows it, he�s mingling with the rich and famous, lying to his parents, and cheating on his girlfriend, who�s waiting for him back home. While on assignment across the pond in Ireland, he learns that it was his pretty face�not his talent�that landed him the job in the first place. Devastated and at a loss of what to do, Patrick runs. He knows it�s up to him to pick up the shattered pieces of his life, but what do you do when everything you thought you knew turns out to be wrong?